Mobile City Services comes to Harlem, opened in October at 1469 Fifth Avenue | HarlemGal Inc.
← Rudolph the Red Nose Reindeer spotted in Harlem! There’s a new Harlem business in town and it’s designed to make those house/apartment chores a bit more manageable. It’s called Mobile City Services and it was founded by a twenty-something named John Henry. 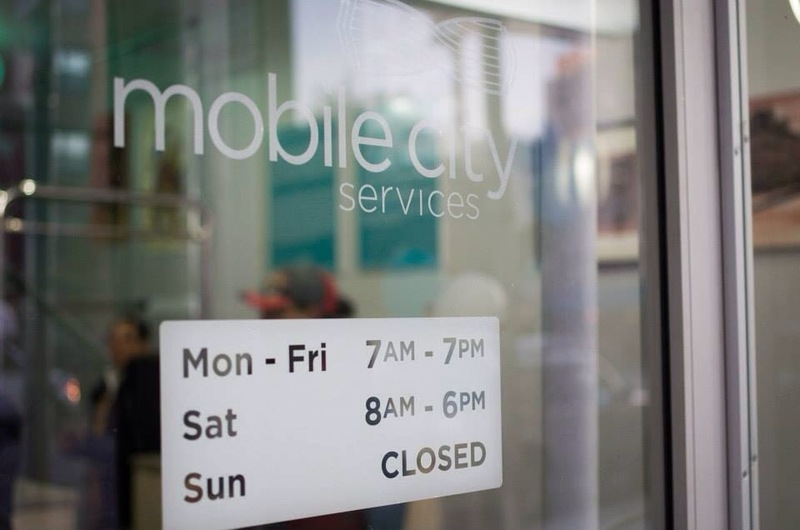 What is Mobile City Services? It’s a Concierge company that provides a range of services from Dry Cleaning, Housekeeping, and Dog Walking straight to the door of busy professionals. In early 2012, Henry began noticing that the only bit of spare time he had was being spent on tedious tasks at home. Similar to many urban residents, Henry relied on a job that required suits, which meant regular visits to the dry cleaner. Also, his long work hours meant leaving before the local cleaners opened, and arriving after they closed. Mobile City Services aims to solve this problem by providing door to door service. According to a news release, Mobile City Services is trusted by movie and film crews shooting in New York. Clients include: HBO’s Boardwalk Empire, and the new production of Annie staring Cameron Diaz and Jamie Foxx. Interested to learn more about this Harlem business and it’s services? Check out their website or friend them on Facebook. This entry was posted in business, Harlem, Harlem bloggers, Harlem blogs, Harlem businesses and tagged Harlem, Harlem bloggers, Harlem Blogs, HarlemGal, John Henry, Mobile City Services. Bookmark the permalink.